That’s why we’ll always love PJ. Are you a real PJ person or just a tourist? Many people consider themselves PJ people just because they've stayed here for a while. But if you're using Waze to navigate around SS2, and can't tell between Asia Jaya LRT and Taman Jaya LRT, or all the different Damansara townships, then you've still got some learning to do. First launched in 1974, the mall was redeveloped and reopened in 2014. 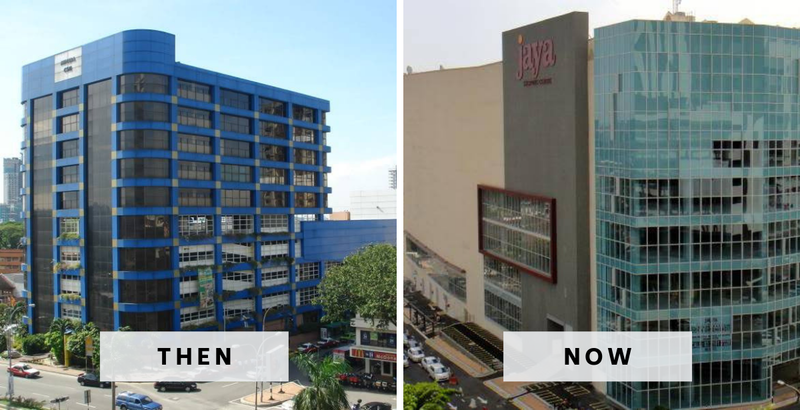 Since then, it has carved its identity as the community mall, and has a whole lot of events lined up for the rest of the year. Scroll down to find out more about the "Fascinating Malaysia, My Home" photography exhibition happening until 16 September. 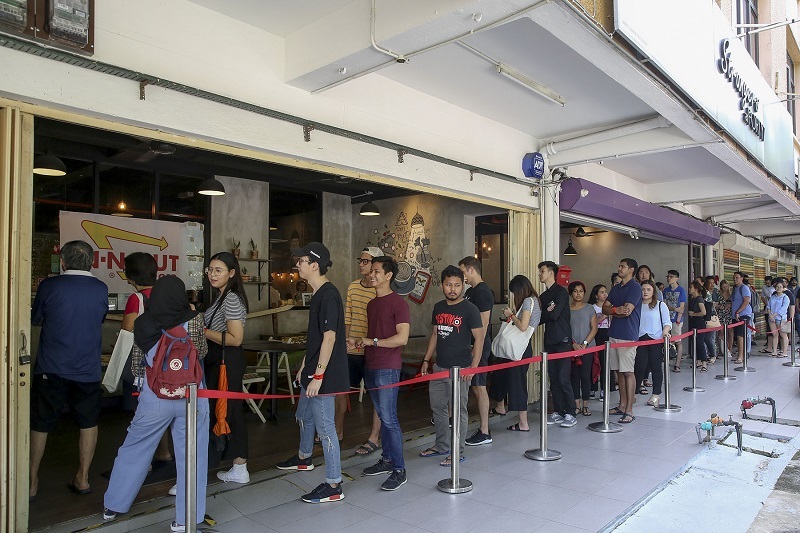 By experience, you've learnt that the longer the queue, the better the food is. While everyone else is stuck in the traffic, they always avoid the jam by using back alleys and housing roads. 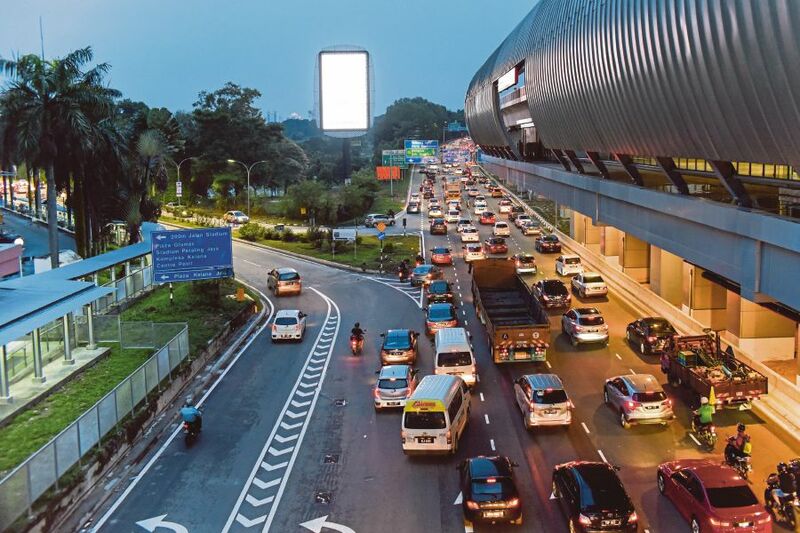 Petaling Jaya is right smack in between areas like Kuala Lumpur, Subang, Puchong, Shah Alam, Kepong, and Taman Desa with highway access all around. 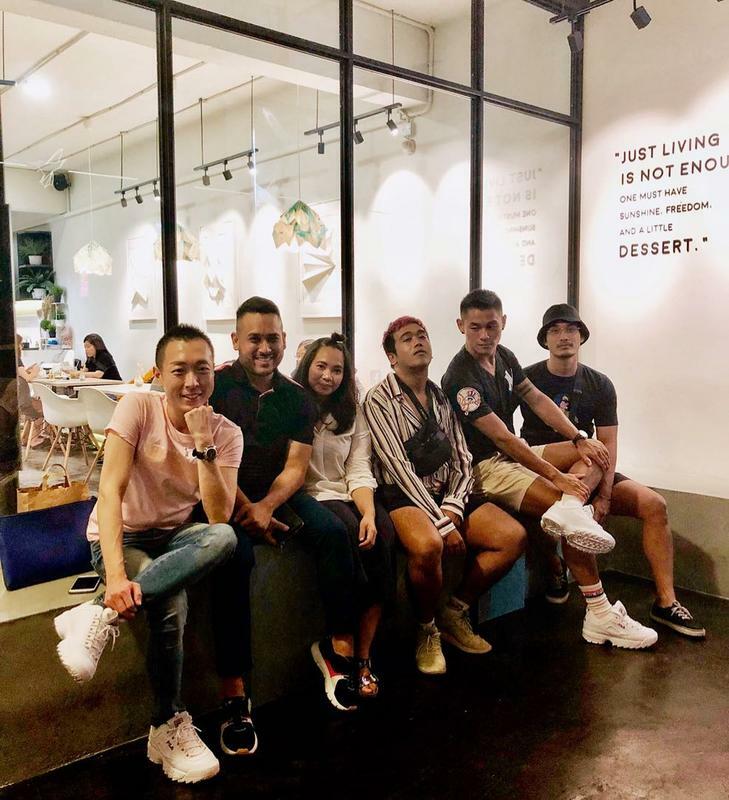 One of the unassuming places for good food and coffee is Happy Mansion at Section 17, a complex of apartment buildings. 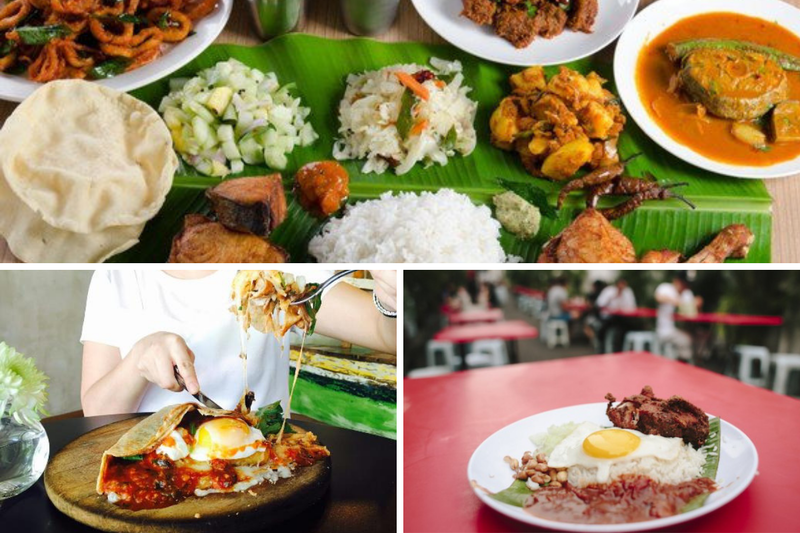 Here, you'll find a host of cafés, kopitiams, and hole-in-the-wall restaurants. 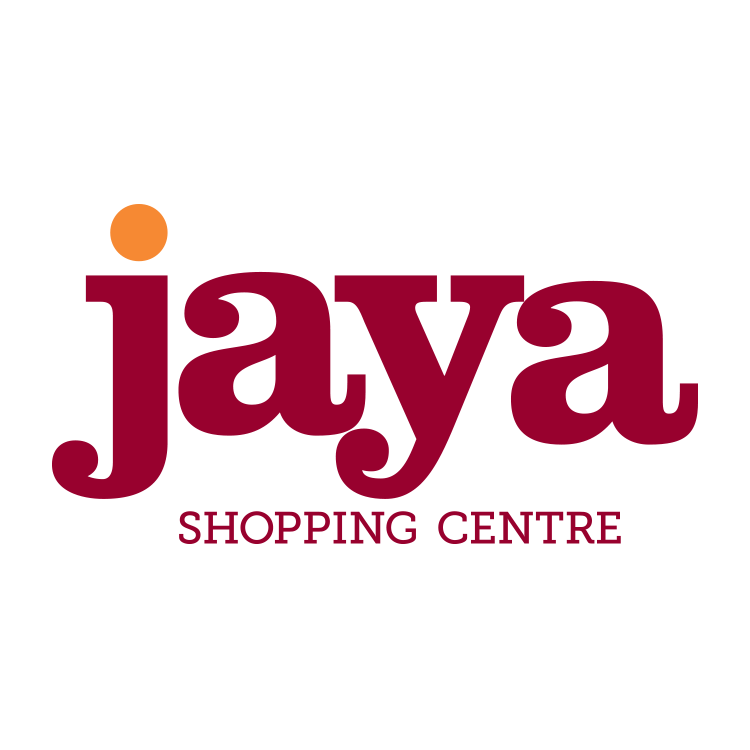 And of course, there are hidden gems in Jaya Shopping Centre too, such as places like Farmer’s Street, Good Food Co., and Leng for Leng Tong. 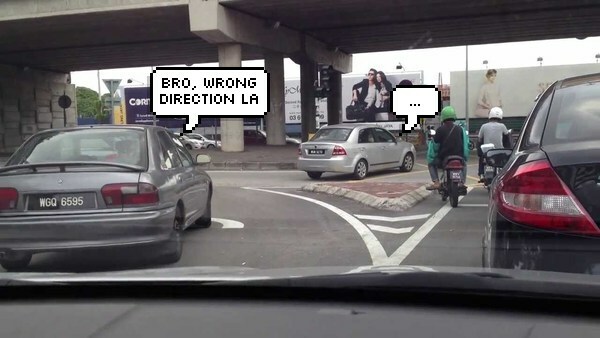 People here get very irritated at Klang and Penang drivers, mostly because they're slow and super blur. Almost every other week, you'll see trucks at the side of roads waiting to collect falling branches. The thing that annoys people the most is that tree cutting usually takes place during peak hours, causing unnecessary jams. Which is in fact super convenient. 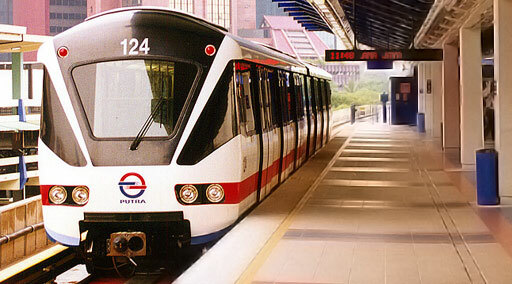 The entire PJ is so connected that you can practically get to anywhere with the Kelana Jaya LRT Line. 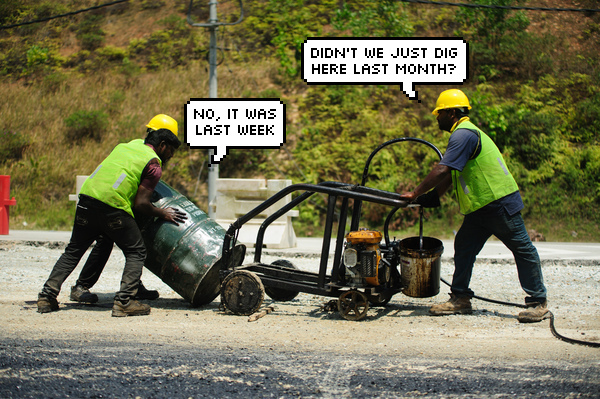 They consider KL, Cheras, and even Bangsar far away. Less dense, less crowded, and more charming than Kuala Lumpur. After all, it's hard to find any other place that's just quite the same. 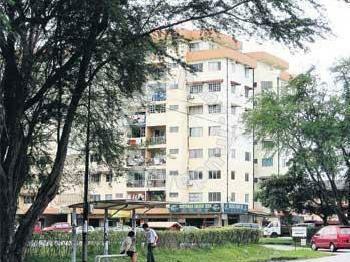 In fact, you'll hear of people moving in, but rarely anyone who willingly leaves PJ for places like KL or Shah Alam. 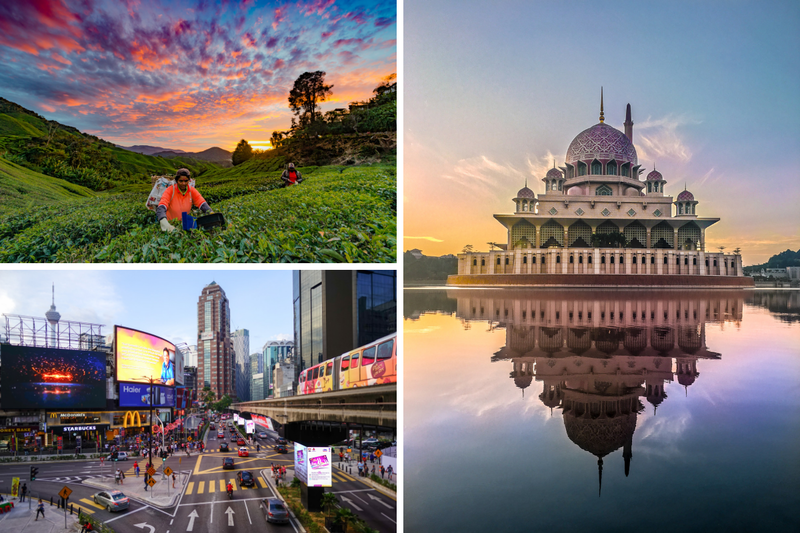 This exhibition features local photographers capturing breathtaking moments of Malaysia, with 80 handpicked photos on display at Level 2. Make sure you head over to Jaya Shopping Centre this weekend or by 16 September 2018 for your final chance to catch this exclusive showcase. There will also be pop up stores supporting local entrepreneurs and new retail offerings, with Hush Puppies Shoes, Niki Cains Homes and more opening soon! Art exhibitions and design showcases featuring student works from IACT and Saito College will be next in line, so don't forget to look out for updates on Jaya Shopping Centre's social media.